ALL BRAND NEW RENOVATIONS! 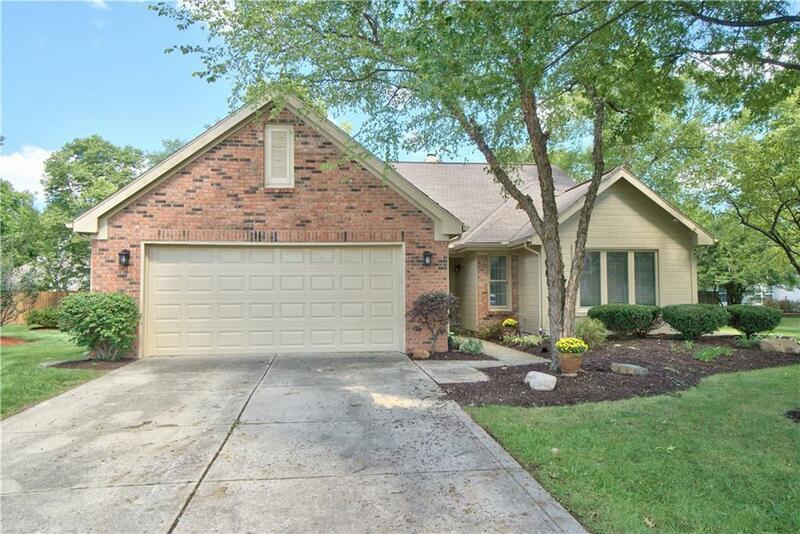 Sitting on a cul-de-sac, this 3 bed, 2 bath brick ranch has new paint, flooring, granite, vanities, stainless steel appliances and too many more to mention! 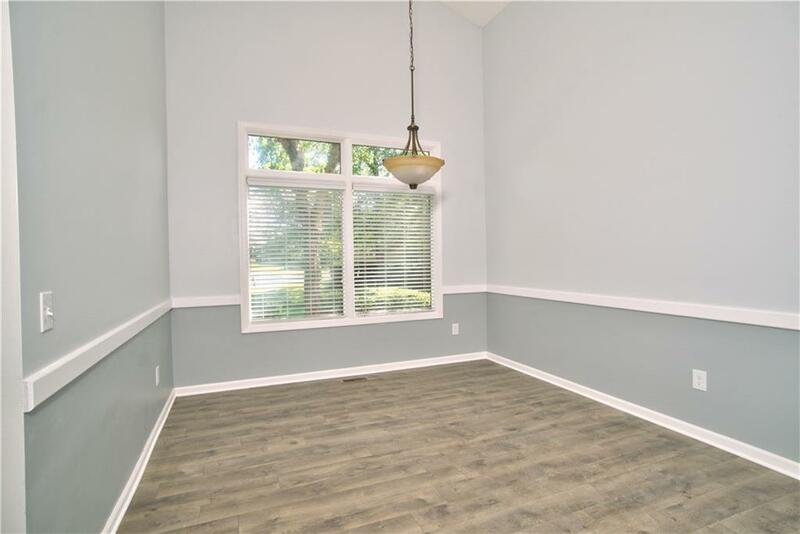 The freshly landscaped exterior includes a screened sun room and spacious back deck just steps away from the neighborhood lake to go fishing! 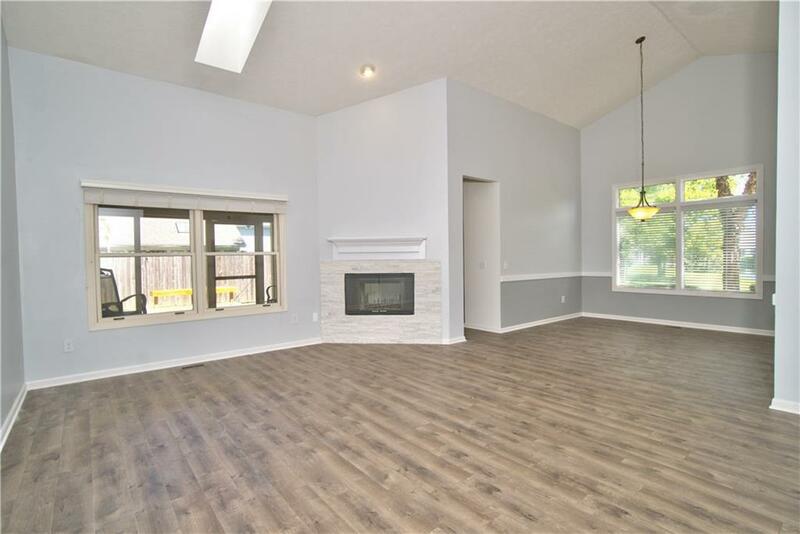 The interior features a skylight, vaulted ceilings, double-sided fireplace, formal dining space, master suite AND guest suite with its own bathroom. 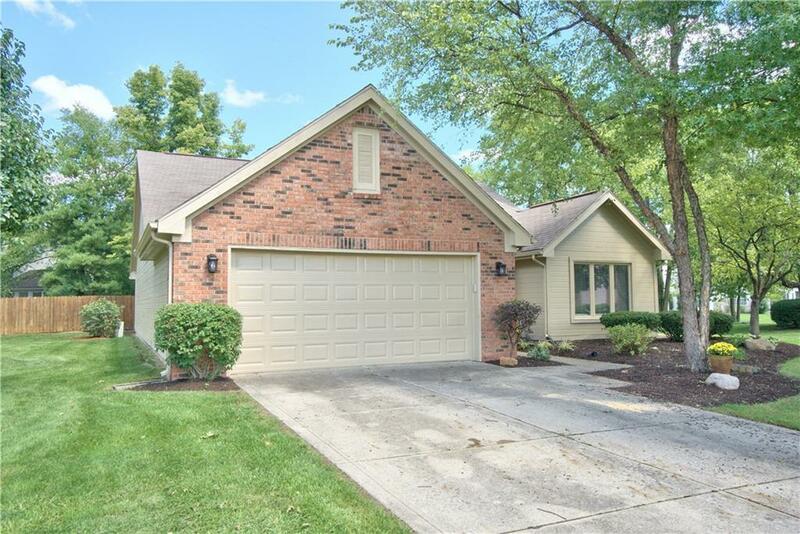 Home sits at the perfect location at 86th & Hague for easy access to everything in Lawrence and Fishers. Plus, the neighborhood community has a pool, playground, and club house! NEW ROOF WILL BE PUT ON PRIOR TO CLOSING. Hurry, this one is going to go FAST!